Hello loves and welcome back! Today, I thought I’d share a different kind of post than usual, in today’s post, I will be sharing what’s in my first ROMWE shopping bag. I think these are pretty interesting, just like wishlists people share all the time. I know ROMWE has been around for a while now along with many similar outlets offering style with savings. 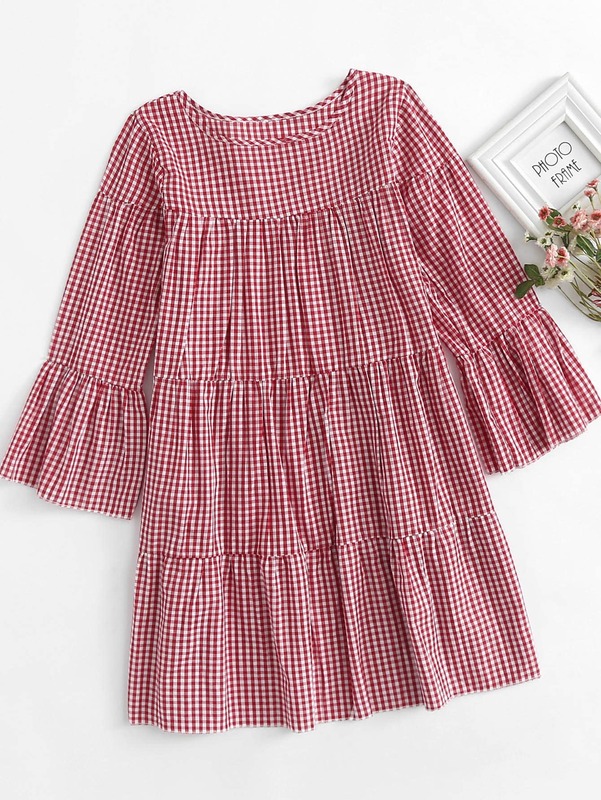 I’ve been through the site about two times before thanks to ads (this is why I’m not against ads) but yesterday I started to find some pieces I had been looking for this summer. I can already say, this site is so much fun to just scroll through and it’s not too expensive either. So without a further due let’s dive into my cart, shall we? The first and the only item that is not a piece of clothing, they had so many cute things but I had to stop here. 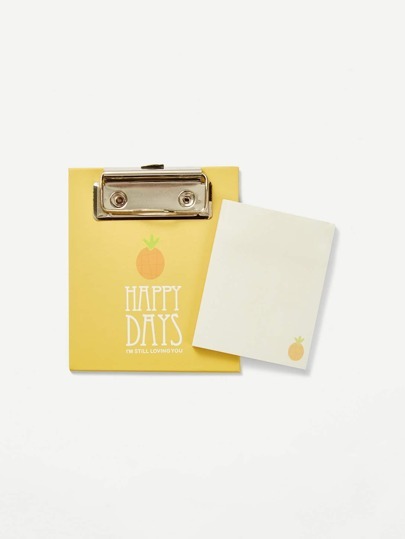 How cute and handy is this clipboard with pads. See’s this in suggested items, “omg, yes add to bag”. Love the detailing on this one and I think I don’t even have this color right now. Tell me, this isn’t cute? I’m still thinking about how much I’ll be able to wear this but like I want it because it is so pretty and simple, plus it comes with a cami. 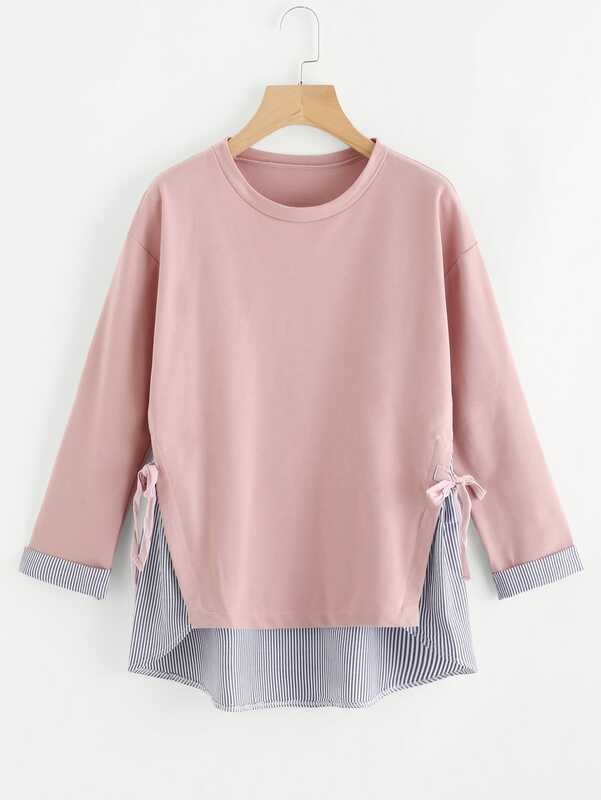 I was just looking for something like this, it’s comfy for this weather but still fashionable as if you’re actually putting effort into your outfit. 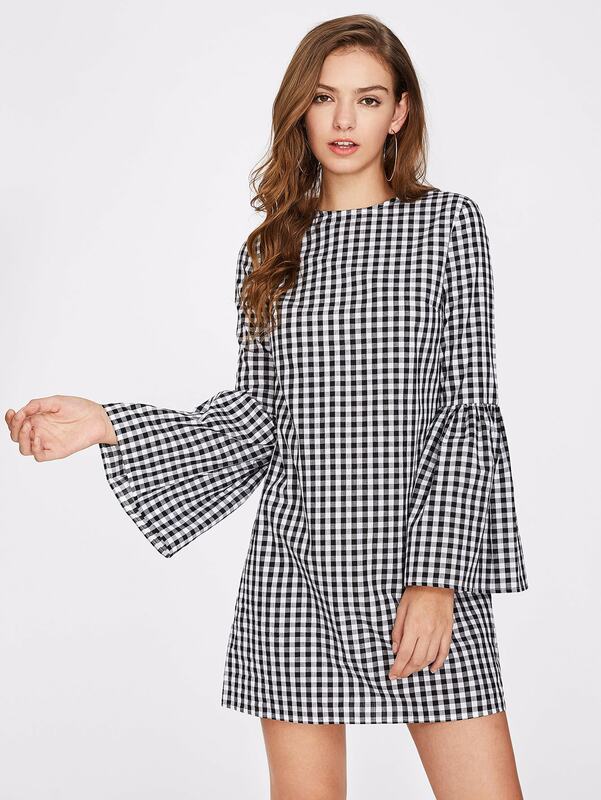 Another dress, this one for the sleeves mostly. 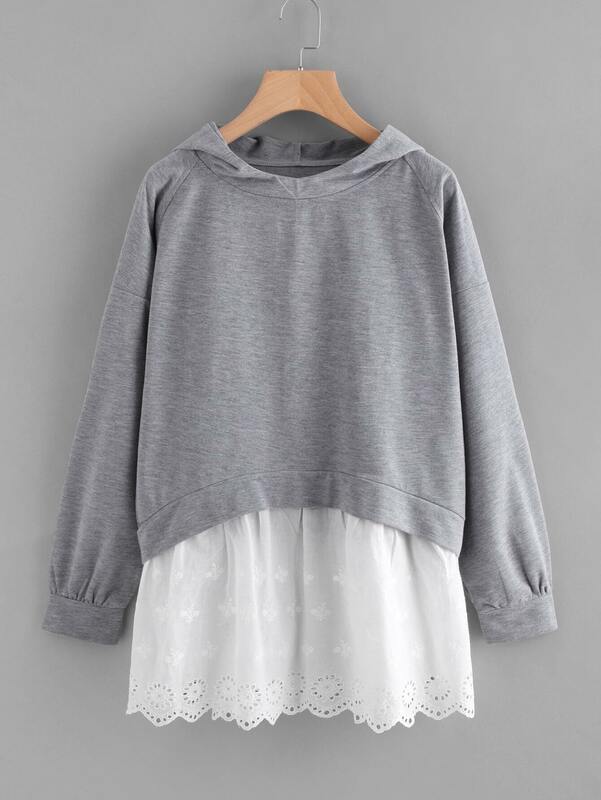 Love the contrast of this sweatshirt and they said it was light-weight so here it is. Another one but the bottom part is like cuter. I have a habit of buying similar things, you’ll notice a pattern often in my shopping. So yeah, this was my shopping at ROMWE, I had so much fun on their website and it was even more exciting to share it with you all on here. Comment down below your favorite piece or something you would also wear from here. If you made it all the way here, give this post a LIKE and thank you for stopping by. I love that pink sweatshirt! Looks super cute! Right, they have so many options for sweatshirts.